I strongly encourage clients to use written suggestions with their self hypnosis. Yes, in a pinch you can give yourself suggestions without writing them out, but there is added value in the writing and reading process. The most important point is that you use self hypnosis at least 5 times a day, everyday. I am frequently asked if I use self hypnosis. My response, ABSOLUTELY! Most days I use it at least a dozen times throughout the day. Hypnosis is all about you being in control of you. 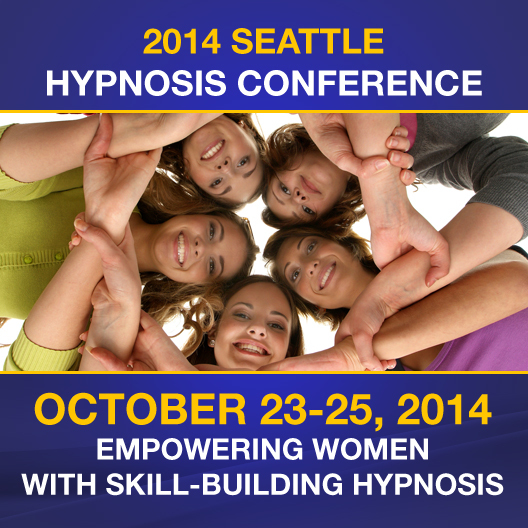 Learn how to hypnotize yourself and take back your power! You should now be able to enter into hypnosis entirely by yourself. The next step is to formulate your own hypnotic suggestions. 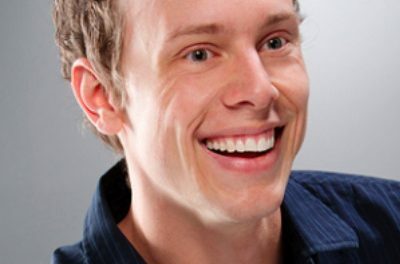 There are several important points you should consider before beginning. Keep vocabulary simple. A 6-year-old child should be able to understand it. 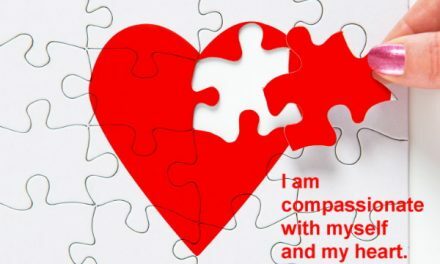 Practice using “I” statements, “You” statements and “He/She” statements and see what works best for you. For example: I feel my body becoming healthier every day; You are enjoying eating foods that promote weight release; She keeps her promises to herself about healthy eating. Use only present tense words. Never use “will,” “want to,” “going to” or “like to”. To learn more about hypnosis, sign up for my free course by scrolling back up the page–the sign-up box is on your right in the sidebar. 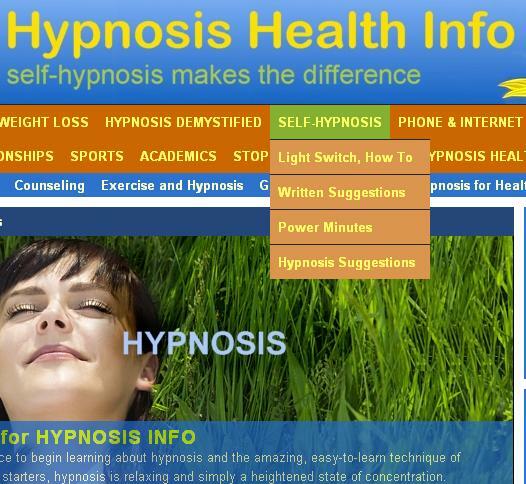 You can also learn hypnosis with the Light Switch by clicking here. I use self-hypnosis with written suggestions five times a day, every day.